John Carlos and Tommie Smith both won medals in the same track event at the 1968 Olympic games in Mexico City. 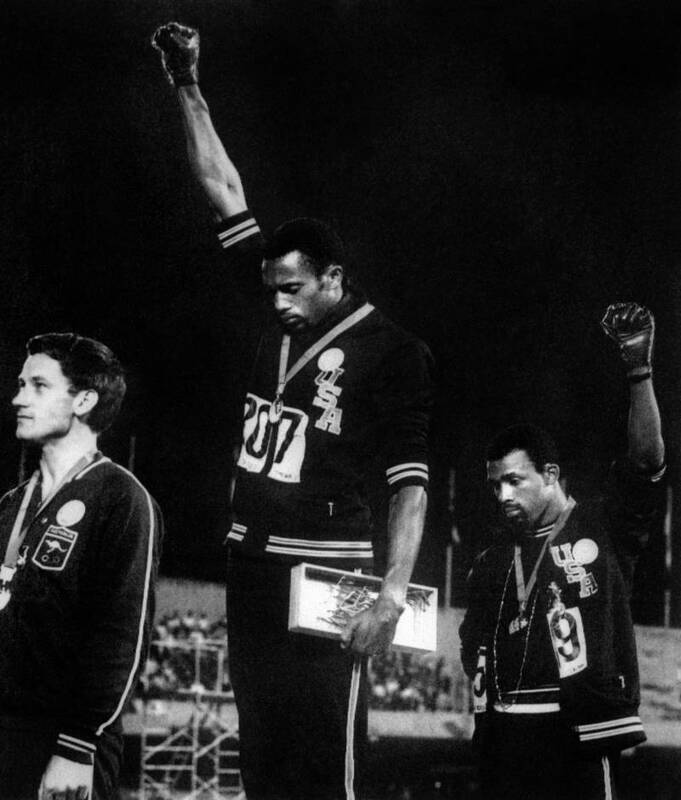 On the medal stand, both raised clenched fists in a salute to Black power. The backlash that followed cost them the rest of their running careers and years of difficulty outside of sports. Fifty years later, the prevailing attitude toward their protest has changed, and the movement lives on with other athlete activists like Colin Kaepernick.